The ICCA 50 Plus Association has been designed to keep 50 and over aged people entertained, active and fit. We have a number of Events that take place each year, those events are Yoga, Holidays Abroad, Cruise Ship Holidays, Charity Walks, Picnics and so on. 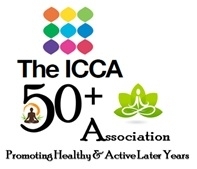 Anyone aged over 50 can join our association, If you would like to join, then please go onto the Membership page and print The ICCA 50 Plus Association Membership form and bring it at The Indian Community Centre, the address can be found on the footer of this page or in contact us page. 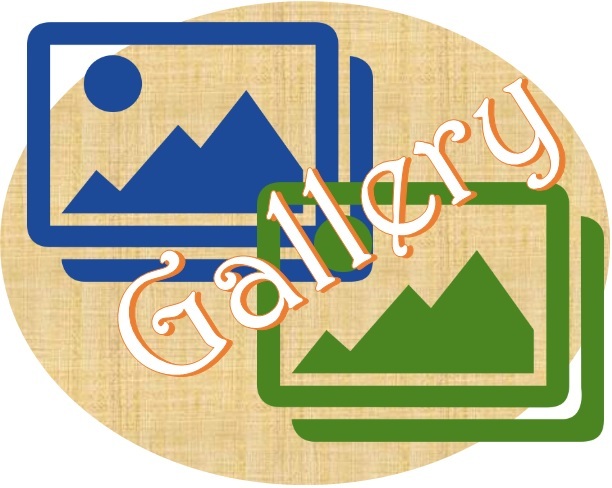 If you would like to review what events are going to be happening soon, please go onto our Events page, the relevant information is all there. We hope reviewing this website will want to make you become a member and enjoy all the lovely events that take place throughout the year. 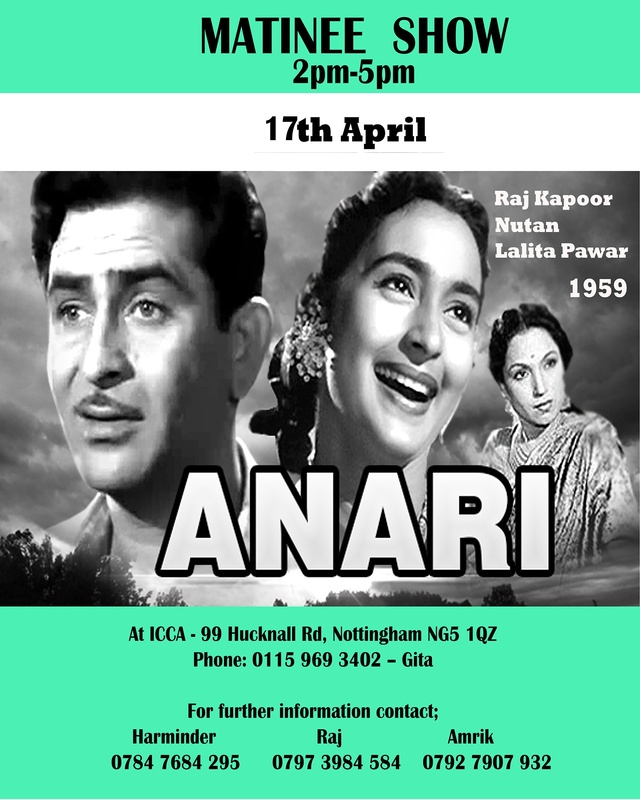 Most of you know that 50 Plus Association was started in September 2008 with handful of enthusiasts who had a very strong feeling to improve and live an active lifestyle in their later years and to organise social and physical activities which will benefit the ageing population of Asians in the city of Nottingham and surrounding areas. We are proud to say that we have been very successful. Our objective is to have fun and promote recreational and physical activities. The activities include Yoga classes which are held twice a week, Charity walks at local parks, Functions of all kinds, Social gathering that we have once a month, Coach trips, Holidays abroad at various countries and Cruise Holidays. If you are considering to join the ICCA 50 Plus Association, please follow the link below, in order to print and return the form to The ICCA. There is a small joining fee of £5.00 GBP. We welcome all citizens aged over 50 to join our Association. Please note: The volunteers associated with Patanjali Yog Peeth expressly state that in general Yog is safe and beneficial but like any other Health program it needs to be practiced judiciously, correctly and cautiously. 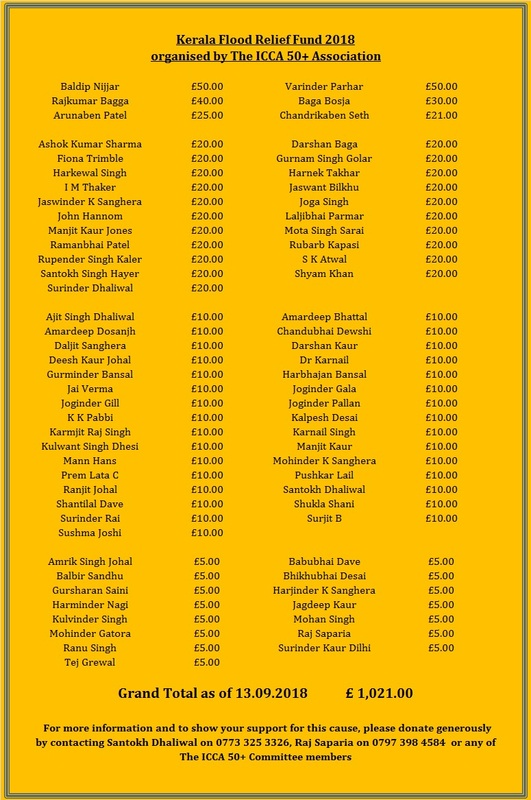 To download the Yog Workshop Disclaimer, please follow the link below. 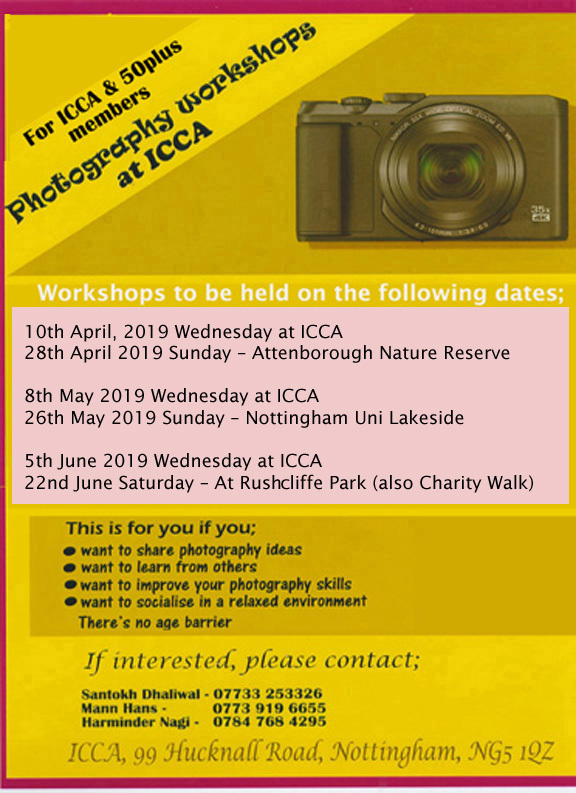 If you have any queries regarding our services, or would like to find out more about the events at The ICCA 50 Plus Association, please use one of the following methods. Monday to Thursday 9.30am to 5.00pm.